If you were a kid during 1995, you would remember the Robin Williams starer fantasy adventure movie Jumanji. Alan, while playing with his friend Sarah gets trapped in a board game. After twenty six years two siblings find that game. While playing, they release Alan, who was trapped inside it 26 years ago. While playing the game, they accidentally release Alan, now a grown up, along with some wild animals. If the game is restored, everything would be restored again. Alan is thus forced to play the game. So the trio find Sarah and complete the game. Although you will find some of the computerized visuals too animated, their integration of live action environment was revolutionary for mid-90’s. Especially the stampede scene was great. The prop board game in the film is absolutely amazing. Speaking of which, everyone want one of them. And we have got the exact replica of Jumanji board game, which is mad since the movie debuted 21 years ago. Its real folks, its a Jumanji board game. It took a lot of time to create this because its so complex. This is actually carved from African mahogany wood and stained. It falls open as it does in the film and the carving inside is really more impressive than the outer part. If you take a closer look, you will find Van Pelt, the mountains, monkey, elephant, rhinoceros, monkey, grass which are actually carved on the wood. They are accurately sculpted, cast in resin and painted. 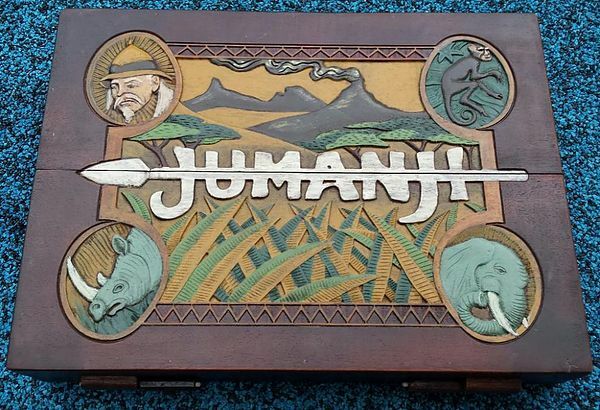 The Jumanji logo on the opening of the box gives a great look. There are buttons on the side to make it look like one in the movie. Up at the top, you will see nice wooden hinges which work great. The board looks so real that you would hope that stampede will not come out of it.  As you open it, you will see the center green eye. The green eye is transparent and look beautiful if it lights up. The pattern around the eye looks unreal, just like the film. The pattern used on the board completely looks like the one shown in movie. Every small detail from the board in movie is carved. The leaves, the compartment on the sides where you can store looks great. The sentences printed on the side panels are as seen in the movie. The side panels are screen accurate. The game pieces are carved very well and weathered individually look beautiful. Game pieces include rhinoceros, monkey, elephant, crocodile and dice which are cast in resin, sculpted and painted. The paints used complement each other very well. This board game is complete and working. This board is great for the prop collectors and fans of Jumanji movie. The professional woodwork artist who built this board has used pictures of actual screen used props. The tokes and dices are included in the box. This board game is great and you surely don’t want to miss this one.